Adam Sims (Patrik / Sailloft Hamburg) has now released the final part of his 3 episode series ‘A Shot in the Dark’. 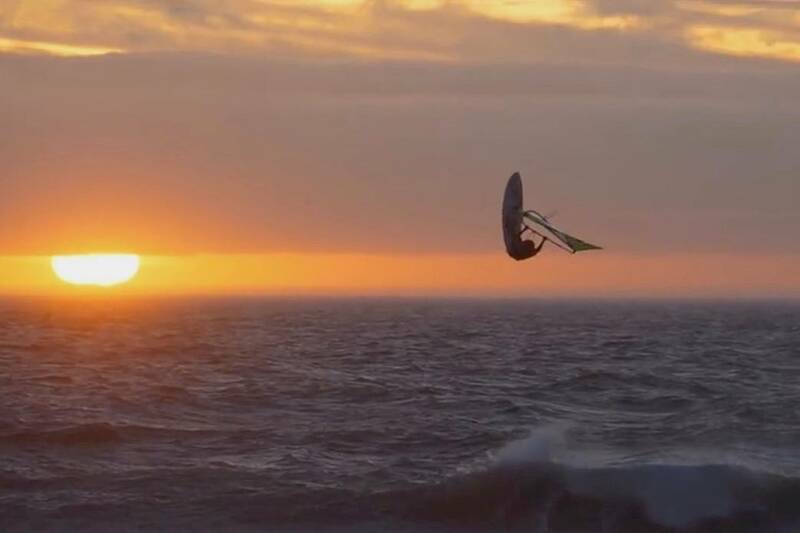 Episode 3 documents the story of the comeback season as Adam takes podiums on the international scene and scores epic sessions at unreal locations between a hectic year of travels and competition. No narration, just raw passion.